Our goal is removing the root cause, not just alleviating symptoms. 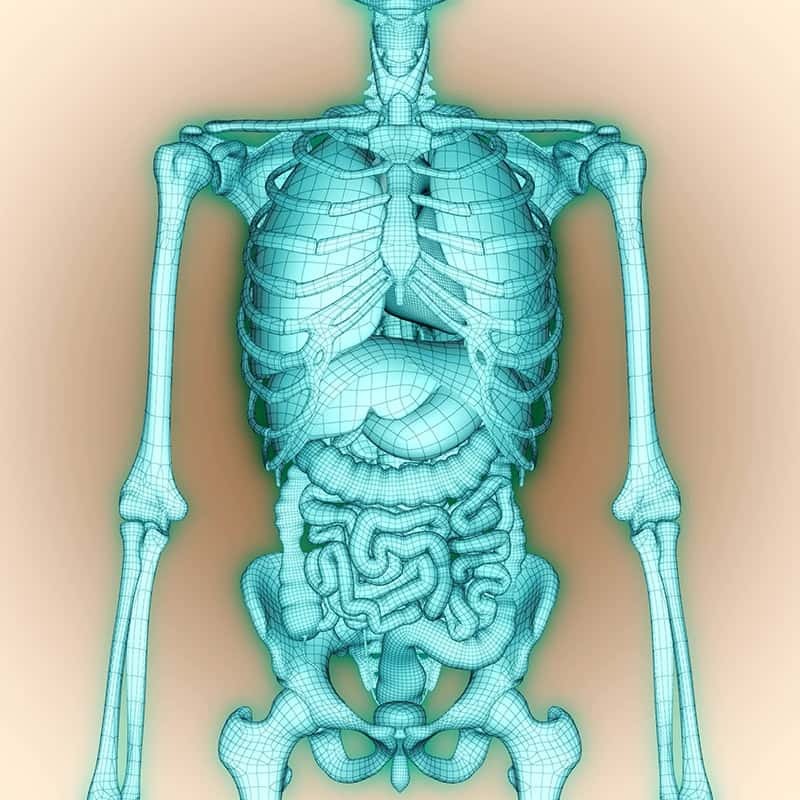 Treatment of musculoskeletal & clinical conditions using proven Chinese Medicine and acupuncture techniques. Integrative Health Centre has been a trusted naturopathic clinic in Calgary for nearly 30 years. Lead by Dr. Chantelle Drobot, an established female naturopath in Calgary since 2000, the dedicated Integrative Health team aspires to provide the best possible care and address the underlying causes of illness within the body, rather than just the body’s symptomatic responses. 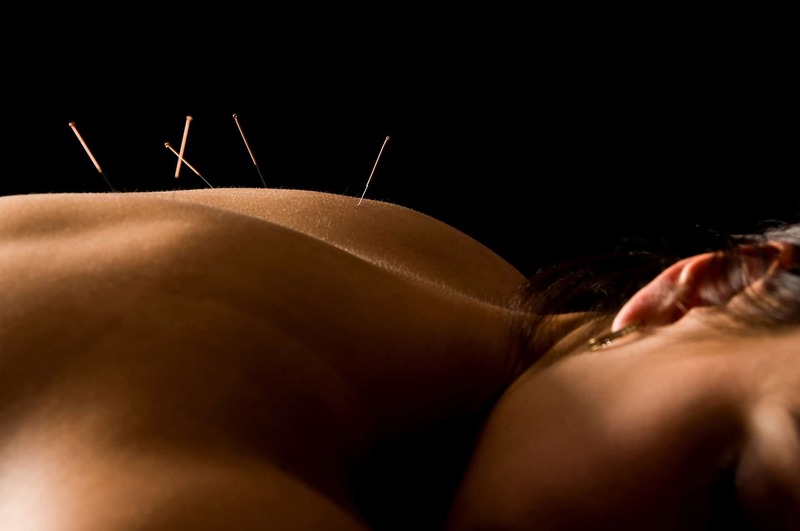 To do this, Integrative Health Calgary uses only the safest and most proven effective natural treatments. IHC’s primary offering is quality Naturopathic care with Dr. Chantelle Drobot. 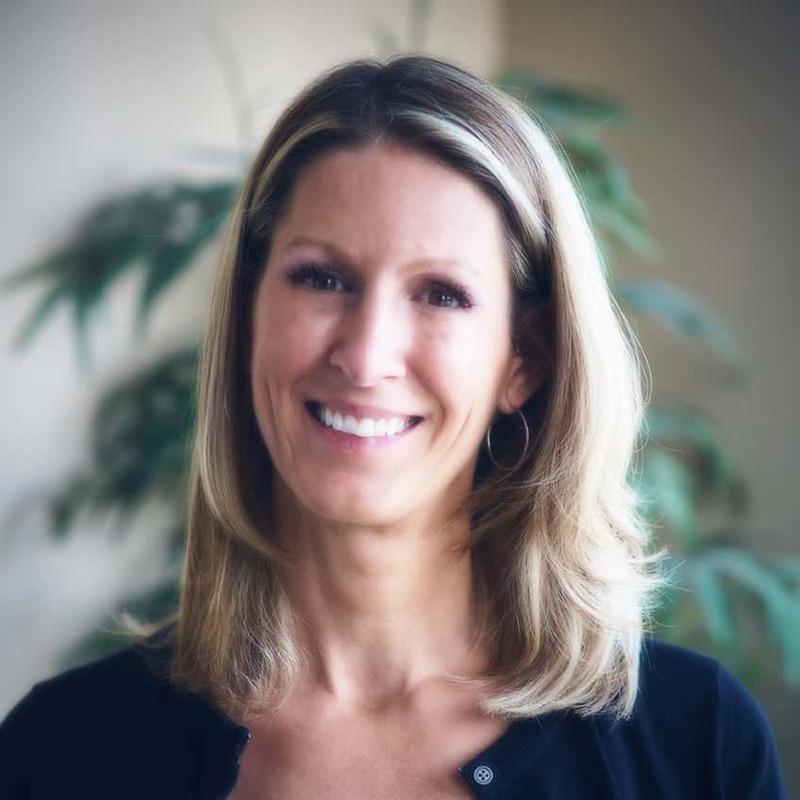 Dr. Tara Drobot offers excellent Chiropractic care using a variety of methods. 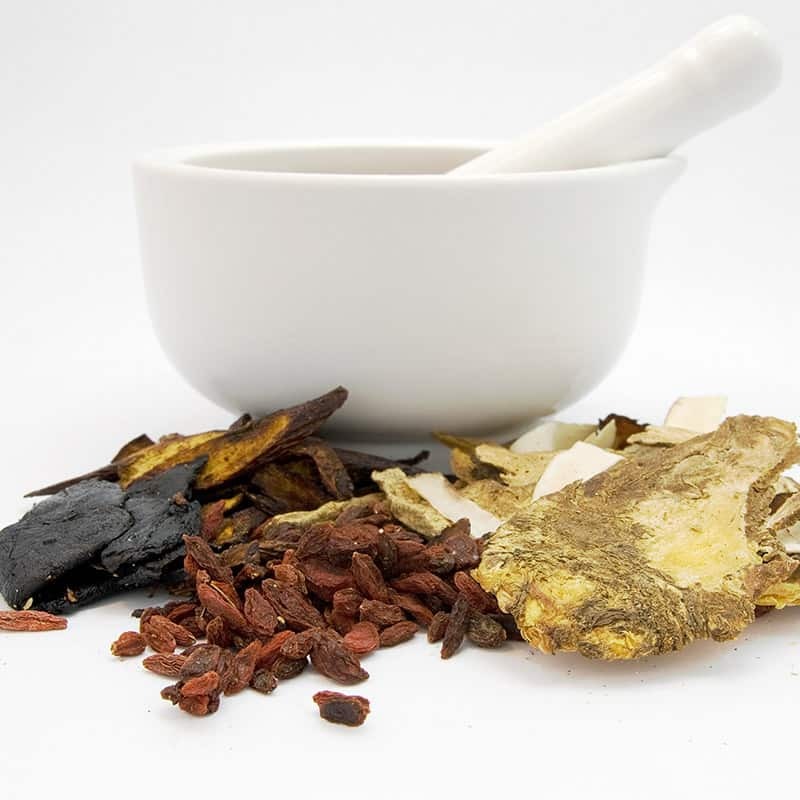 We offer a variety of Traditional Chinese Medicine (TCM) with Dr. Lynda Smith. Our clinic can help treat a number of issues with this popular TCM practice. Integrative Health Centre offers a number of specialized testing & analysis. 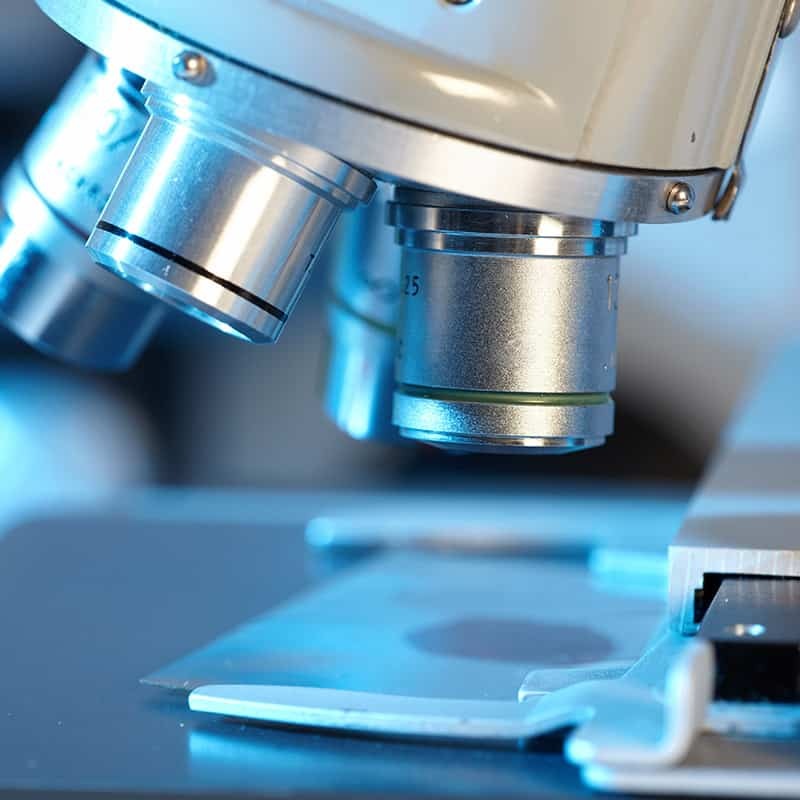 IHC offers live, in-house blood cell analysis to help assess body function. 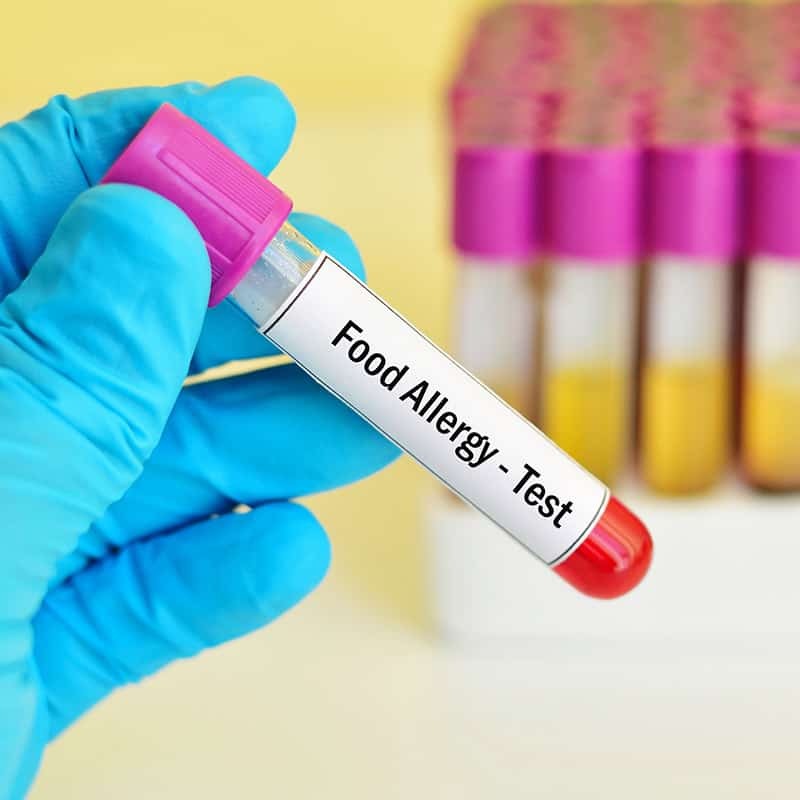 Our clinic offers food allergy testing to look for allergic stressors in the body. Salivary hormone testing helps identify and evaluate hormonal imbalances. 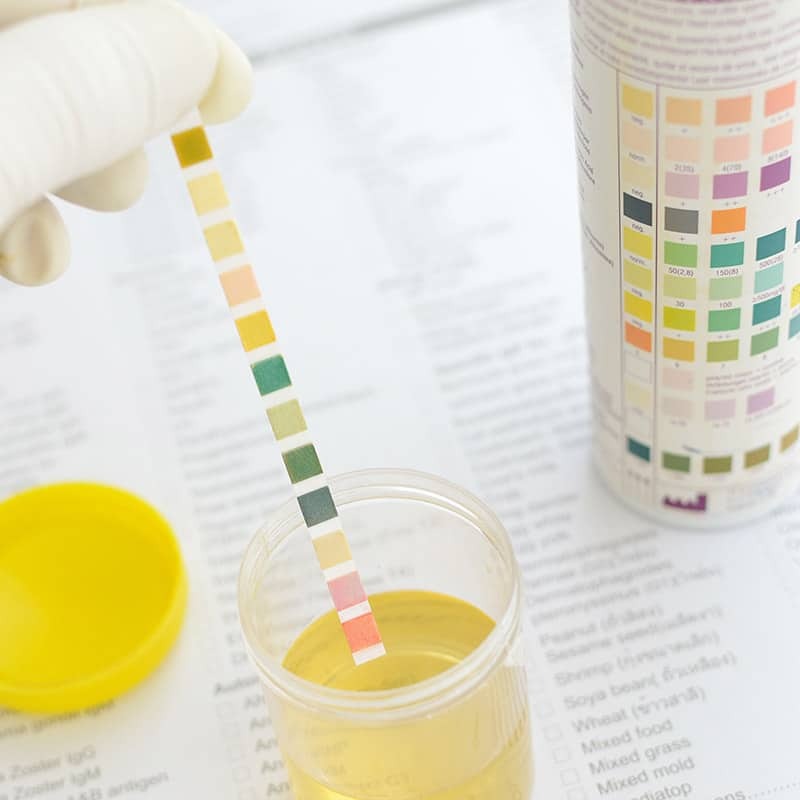 Specialized urinalysis testing may be used to evaluate nutritional imbalances. IHC is equipped with an extensive and highly specialized medicinary. Choosing Integrative Health as your Calgary naturopath means choosing to live a healthier and happier life overall. 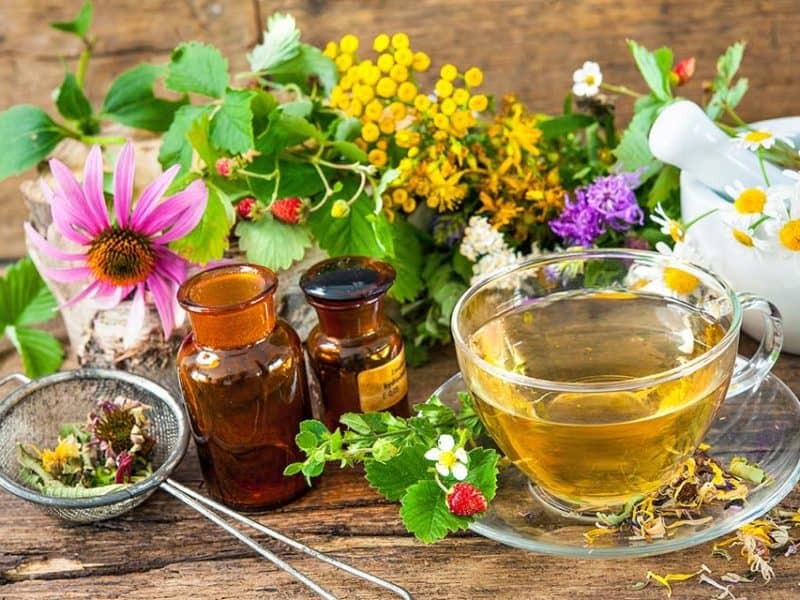 Our naturopaths offer a highly-effective methodology to illness and disease prevention that cultivates strength and vitality inside the body’s systems. 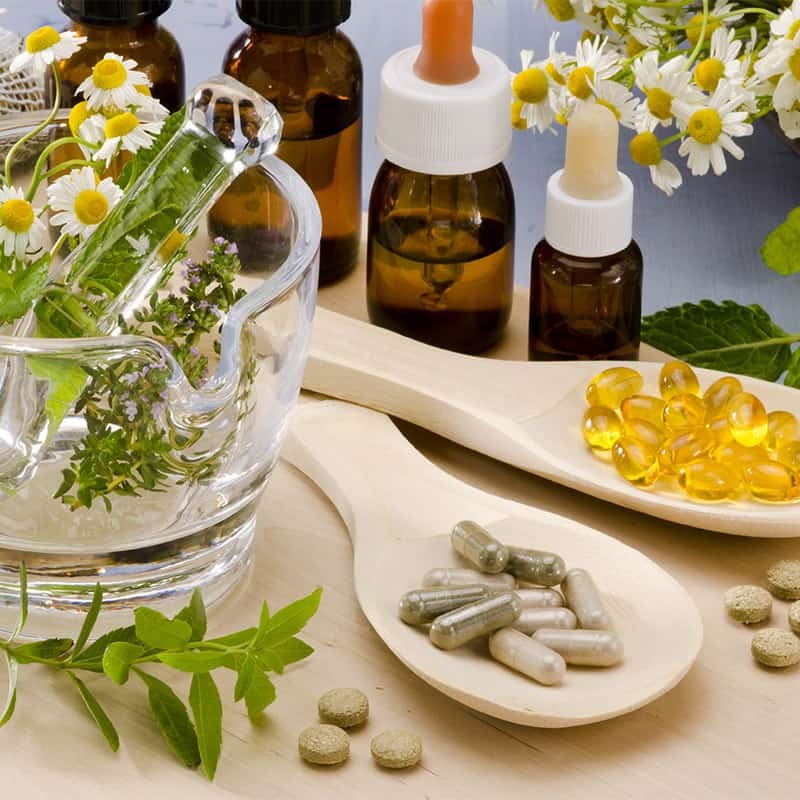 There has been a recent surge in the popularity of naturopaths in Calgary, as well as holistic and preventative approaches to health care in general. By assessing and altering small things in your lifestyle, diet, and supplemental intake, a naturopathic approach can help your mind and body achieve their optimal health. How happy and healthy are your body and mind usually? Do you find that you look, feel, and perform at your best? If you find that’s not always the case, it’s likely time to see a naturopathic doctor. Often, patients first visiting the Integrative Health Calgary naturopathic clinic say they are “sick and tired of feeling sick and tired”. Though conventional Western doctors and pharmaceuticals can be valuable tools, they do not always address the full picture or answer all the questions about more complex health concerns. 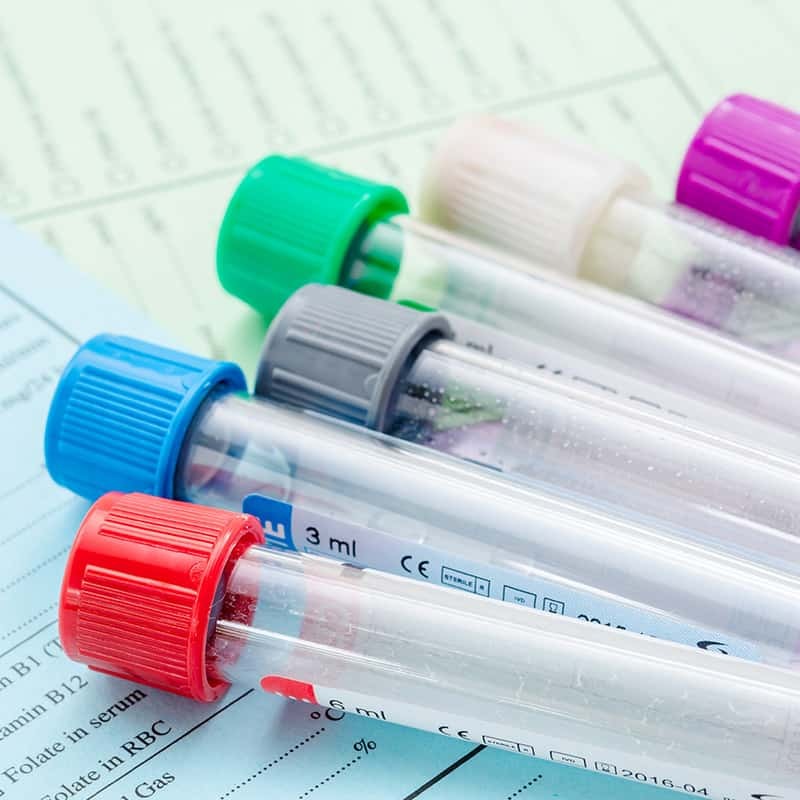 Even though they don’t feel well, and in some cases have very troubling symptoms, many patients are told the exams and tests indicate they’re essentially healthy. They are frustrated but often told they just need to learn to live with it. Care at a naturopathic clinic is often a much different experience as it offers a more involved, proactive approach to an individual’s health. What’s the Deal with Food? 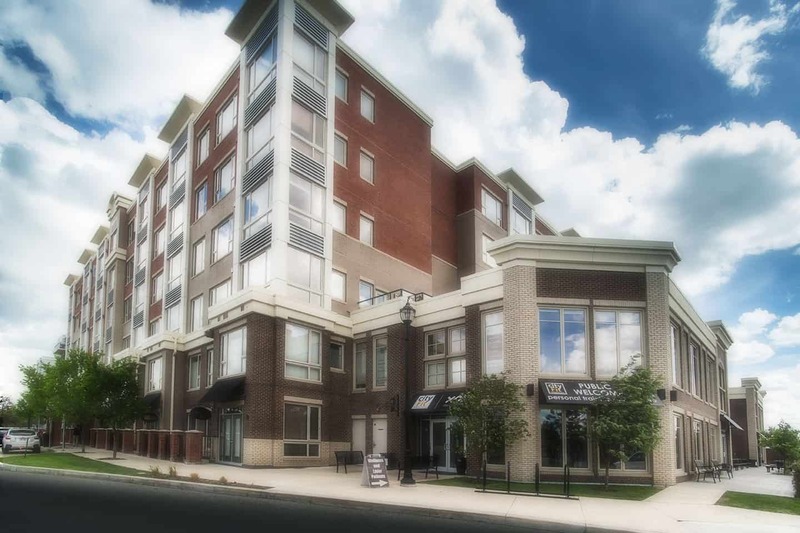 Why Choose Integrative Health Naturopathic Clinic? 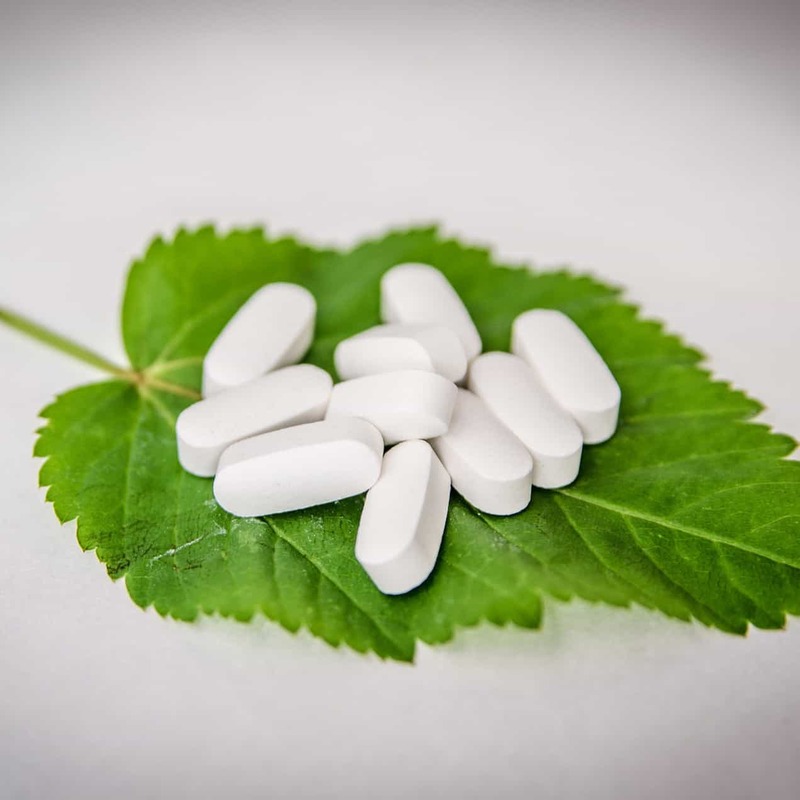 As an experienced naturopath in Calgary for many years, Dr. Drobot has the experience to know how the body expresses an imbalance symptomatically. Her overall goal is always to eliminate the root cause of disease, in addition to alleviating symptoms. 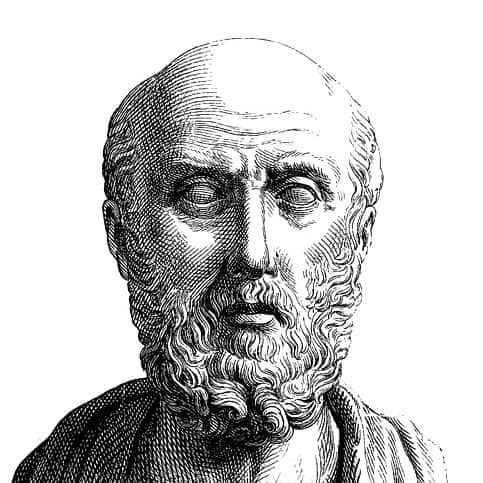 In supporting the body's natural mechanisms, rather than over-riding them, the patient can quickly return to a healthy and balanced state. Integrative Health Centre is currently accepting new patients – make an appointment with us today to decide if we’re your ideal new Calgary naturopaths.